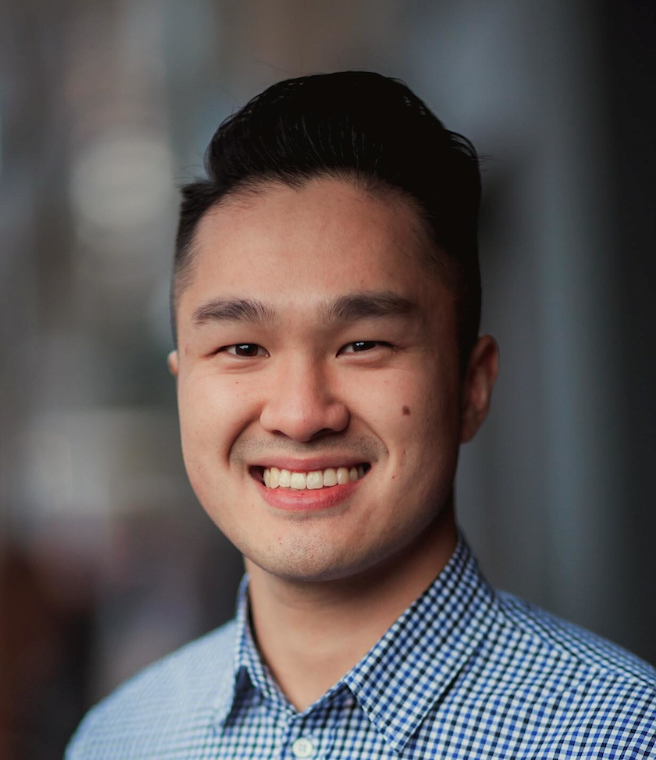 Julian graduated as a dentist from the University of Melbourne, having received multiple awards in prosthodontics, dental materials science and dental biology. Also a Chancellor’s Scholar of the university, Julian is passionate about providing exceptional and comprehensive patient-centered care, with his primary aim to ensure every one of his patients achieves their dental goals and leaves the clinic with a huge smile on their face. Julian’s friendly and easy-going personality allows patients to feel right at home in the dental chair. He is always eager to further his knowledge and expand his horizons in order to provide patients with the highest quality and most up to date care. He believes having a beautiful smile is contagious, and wants to ensure your smile will always be one you’re proud to share. Outside of work, Julian enjoys playing sport, keeping fit in the gym, and spending time with his family and friends. He also loves to travel and explore new and exciting countries around the world. 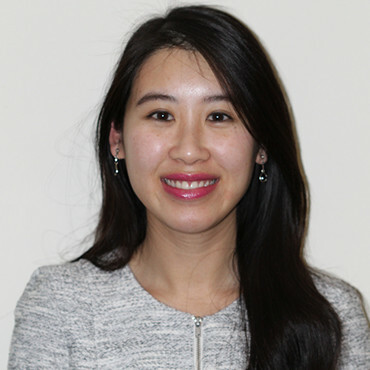 Dr Mimi Huynh completed her dental degree from The University of Melbourne. She has travelled all over Victoria to treat patients from a range of community centres, both local and remote. Mimi then continued her dental journey practicing as an associate dentist in the private sector for many years prior to founding Aqua Smiles Dental in Hoppers Crossing. Mimi feels very much connected to the Western Suburbs and the people in the community as she has grown up here her whole life. Currently she sits as one of the board of directors of Western Chances to help champion young talents in the west.